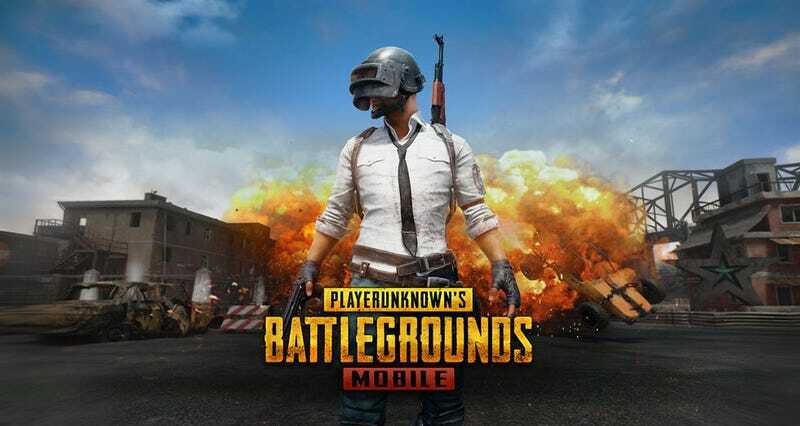 This past Saturday, a weapon and mask pack was released for Playerunknown’s Battlegrounds Mobile. That same day, PUBG’s creators recalled the item pack, released an apology and began issuing refunds. As Kotaku previously posted, PUBG Mobile seems to be bot-central. The same day the Rising Sun mask was discovered, a bot with the ID “Unit 731" was found while a well-known streamer was playing the mobile version. The Imperial Japanese Army’s Unit 731 was responsible for heinous war crimes, such as human vivisection, among numerous other atrocious acts (more here).